Want something fancy? 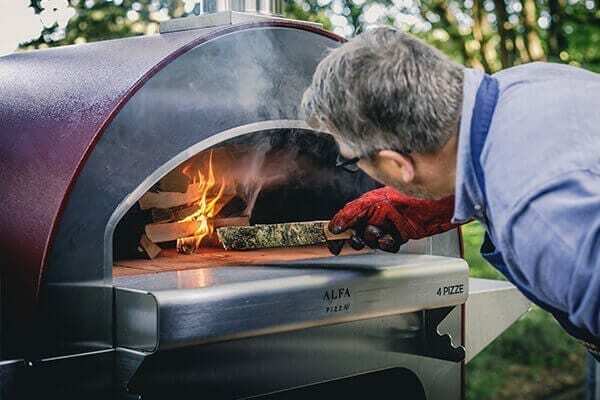 Here are many recipes and tips for grilling and cooking with a wood-fired oven and some pointers from renowned chefs to make scrumptious dishes for you and your friends. 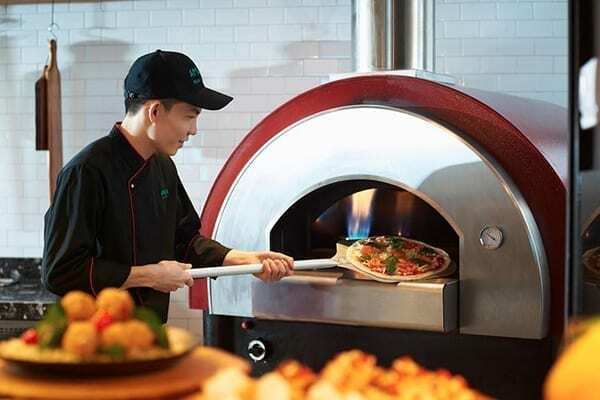 From pizza dough to desserts, from vegetables to countless ways of cooking meats, our blog recipes always make the grade. Do you want to contribute to it? Just send us your creations! 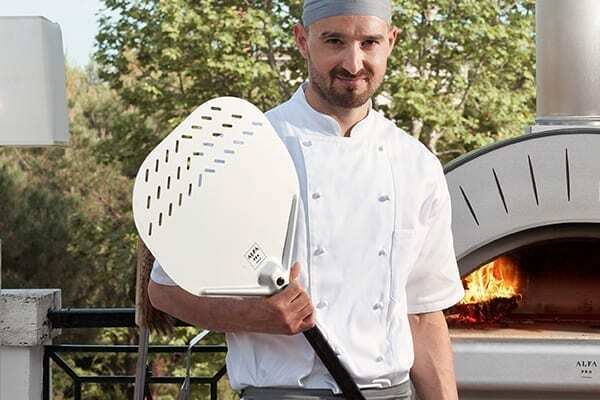 Here are many recipes and tips for grilling and cooking with a wood-fired oven and some pointers from renowned chefs to make scrumptious dishes for you and your friends. From pizza dough to desserts, from vegetables to countless ways of cooking meats, our blog recipes always make the grade. Do you want to contribute to it? Just send us your creations! 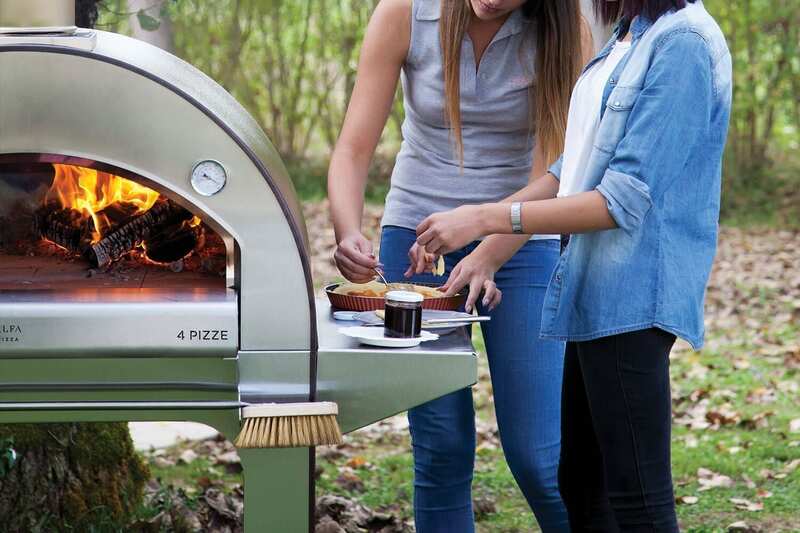 Making pizza at home: 4 tips to get a pro pizza. Know more about flours: what are the differences?